Designed based on a tank top used during the 1940s by the United States Marine Corps. 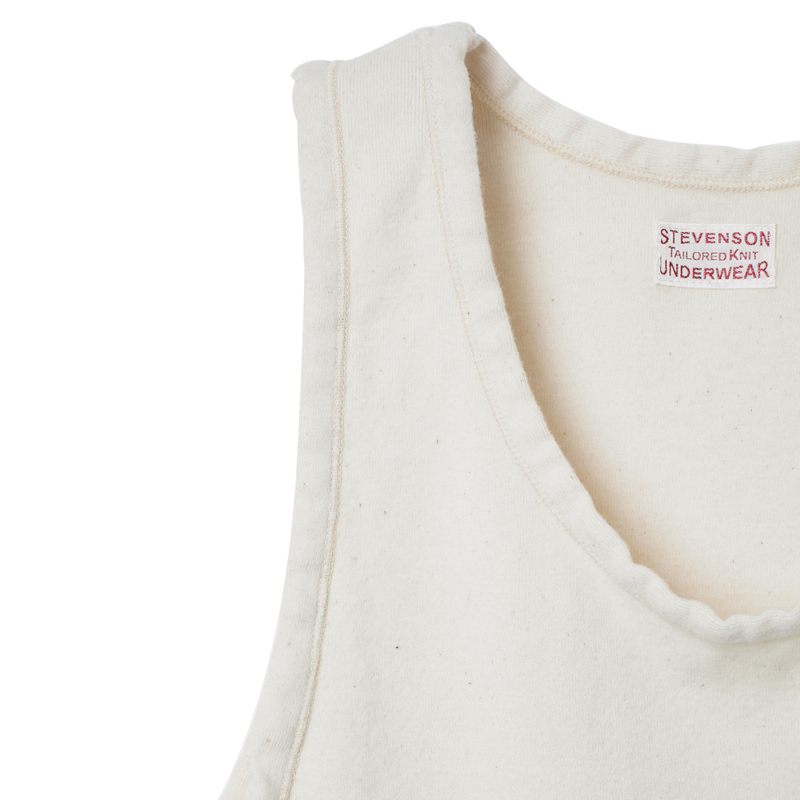 Like the fabric used during the era, the tank top features an original rounded body manufactured with a tubular weave. The ribbed neck and arm parts were attached vertically to prevent them from stretching and is durable so that it won’t lose its shape even after years of wear. 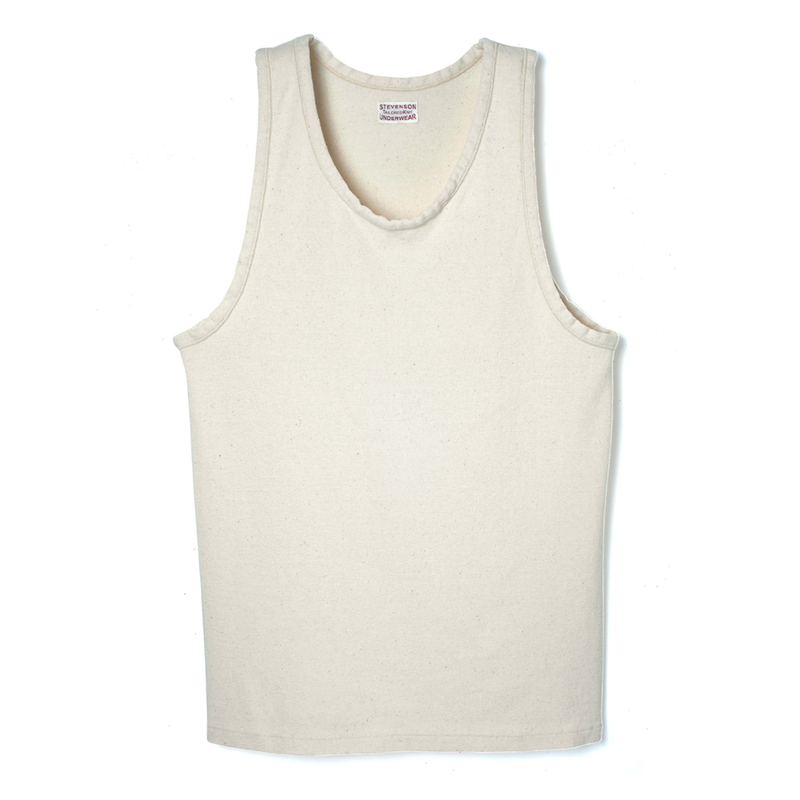 Made with Ruffi T-cloth, the tank top is soft, elastic, and extremely comfortable on the skin.